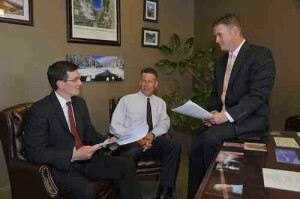 At Allison MacKenzie, our team of attorneys provides comprehensive counsel in a variety of areas. 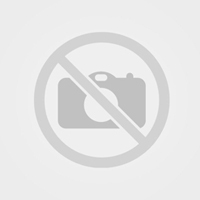 In particular, the attorneys featured below are experienced in Business Law. To learn more about a particular attorney, please click on his/her name.